Autumn is upon us and for many of us, this season is our favourite time of the year to run. Autumn is often right in the “Goldilocks zone”. It’s not too hot and not too cold. The arrival of Autumn has reminded me that some parkruns will be changing their seasonal starting times at the end of the month. For these select parkruns the first parkrun in April will start at 8am. I would encourage all parkrunners to consult the event homepage if they are in any doubt. We would like to warmly welcome the newest parkrun country to the parkrun family. On 6th April, parkrun Japan will start with the first parkrun in Tokyo at the Futako-tamagawa park. There will be a strong SA parkrun influence at this launch as our very own Rob Millerd will be the first Event Director. Rob and his family live in Tokyo. 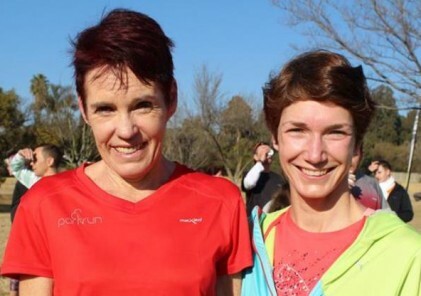 Rob, orginally a South African parkrunner, brings a wealth of experience to the new parkrun. 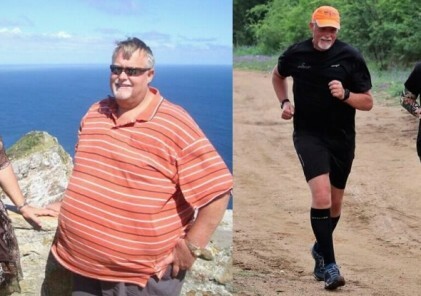 He has run more than 200 parkruns including several in different parkrun countries. Over the years Rob has made an invaluable contribution to the growth of parkrun South Africa, but it is in his role as volunteer co-ordinator at Delta park that he made his greatest contribution where for many months he helped ensure the smooth running of that parkrun and others. 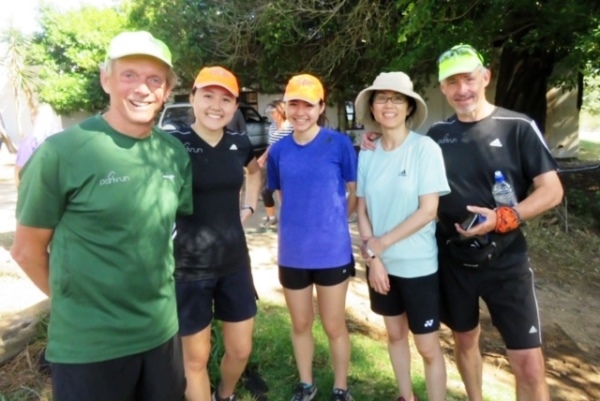 We wish Rob and the first Japanese parkrun the best of luck and we have every confidence parkrun Japan will go from strength to strength. Last weekend I was away in the UK where I ran Fulham Palace parkrun on the banks of the Thames and was reminded of how truly global parkrun is. My absence didn’t hinder our growth as we launched 3 parkruns; Bosmont Stadium parkrun, Alice Campus parkrun, University of Fort Hare, and Senekal parkrun in the Free State. These 3 new parkruns contributed towards a bumper parkrun weekend where we had over 53,000 participants supported by 2,500 volunteers at a record 185 different venues. 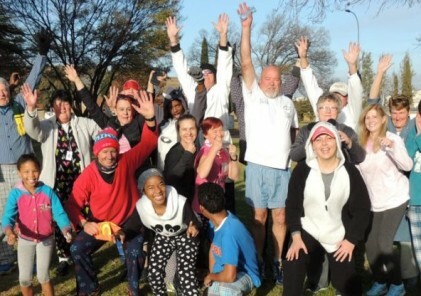 With two more parkruns (The Venue, Hartswater and Tsakane Wetlands, Brakpan) joining the parkrun family this weekend, parkrun SA is rapidly approaching 200 parkruns. This is an amazing number when we consider that in the first 3 years of its growth parkrun South Africa launched just 20 parkruns. 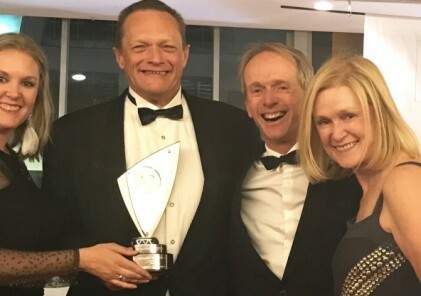 One of the magic ingredients that parkrun founder Paul Sinton-Hewitt used when he started parkrun was to select 5 kilometres as the distance we would all run and walk. It is the perfect distance, suiting both slow walkers and elite athletes. It is to encouraging to hear Eliud Kipchoge endorsing the distance. For those who don’t recognise the name. Eliud Kipchoge is one of the greatest marathon runners ever. He is both the reigning Olympic Champion and World Record holder at the marathon distance. I cant think of a better endorsement of the parkrun distance.